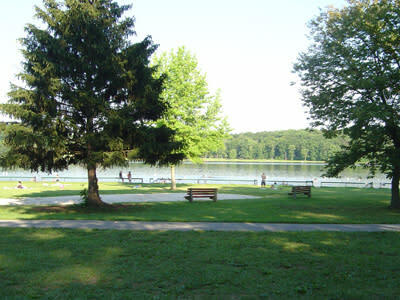 Gifford Pinchot State Park, a 2,338 acre full service park, is in northern York County. 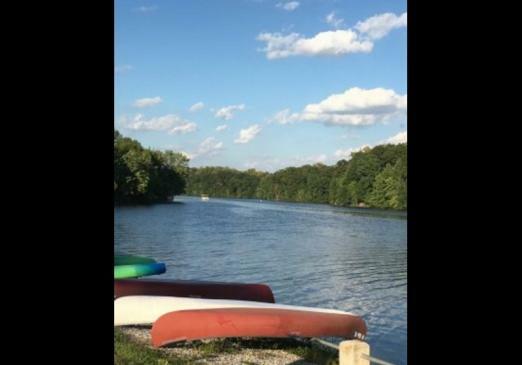 The park consists of reverting farm fields and wooded hillsides with the 340 acre Pinchot Lake serving as a prime attraction. The park is open daily from 8 a.m. till sunset. Some activities are seasonal. 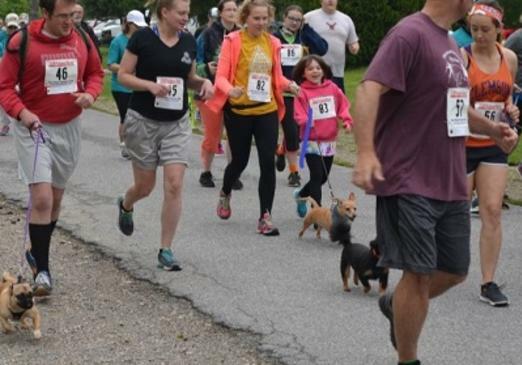 The 2nd annual YMCA Trails and Tails 5K is hosted by the Bob Hoffman Dover Branch YMCA. 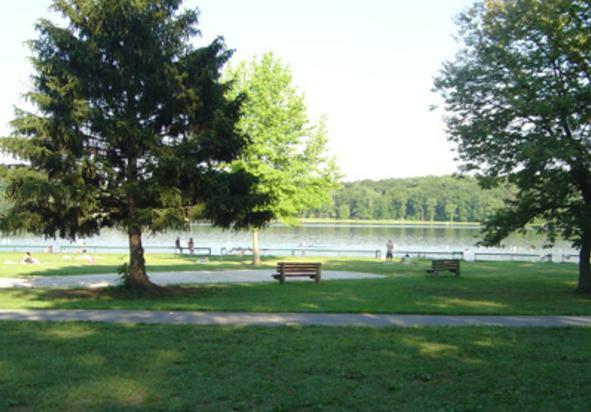 Join the YMCA for a fun, family and furry-friend trail running event!